Lady and the Blog → Living → Featured → March Madness Party Ideas! March Madness is here!!!! If you are hosting a get together for your friends and are looking for some basketball inspiration, I have a few great options to share with you – and some are really creative. Now, I know what you’re thinking – these look GREAT which means they must be difficult to prepare. But I’m not about ANYTHING that will break a sweat. Every item selected has my friends and their skill level in mind. I want easy, fun, and a great display. Let’s start off with some fab appetizers and desserts. Why not start off your March Madness party with a little dunking contest. LOL! How smart! Line up several dips and put out buckets of chicken wings, chicken fingers, mozzarella sticks and more. Then let your guests dunk away – just like the players on the small screen. When it’s time for dessert, be sure to have the basketball in mind. Make your very own whoopie pies (hoop-ie pies if you’re feeling punny) or cake pops. Love these creative designs! Nothing says game day like Pizza!! 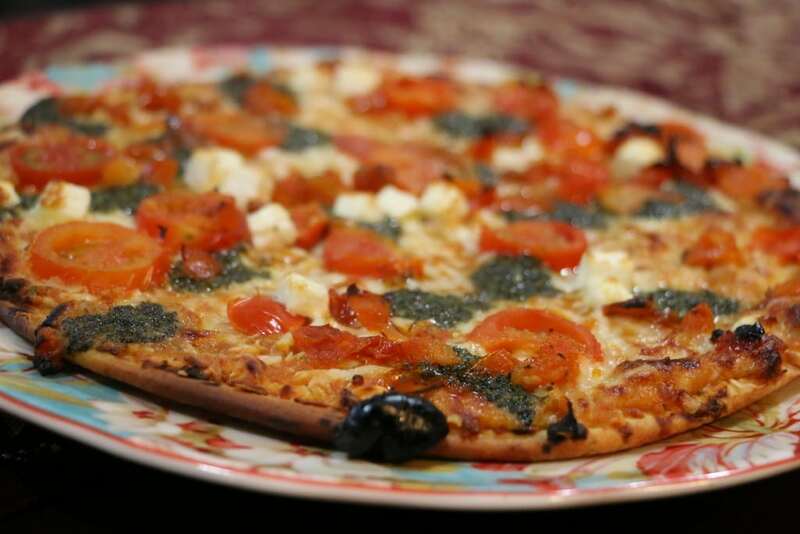 Be sure to serve several pies of Ristorante Pizza to your friends and family. 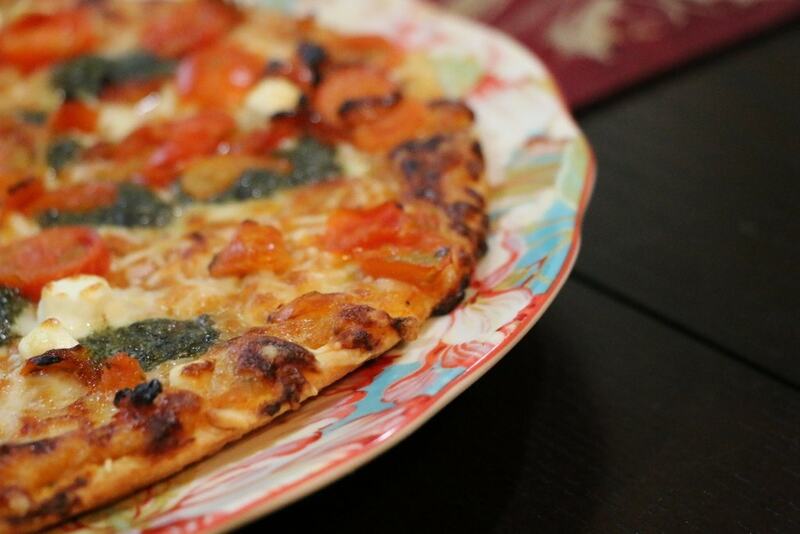 With their uniquely thin and crispy crust and plenty of delicious toppings to choose from, Ristorante’s pizza delivers a gourmet, restaurant-quality pizza that you can make at home. All you need is about 10 minutes in the oven from frozen. So, don’t worry about spending too much time or effort on this party planning list item. Serve the pie hot and right out of the oven and watch as your guests enjoy every last bite! My recommendation? Put out at least three flavors when entertaining a crowd. Everyone loves a little variety! And besides, who doesn’t love leftovers? 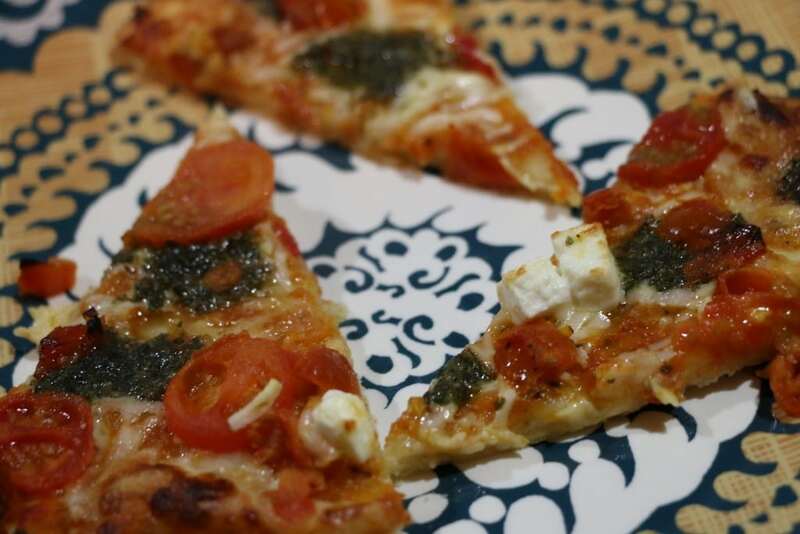 Have you tried Ristorante by Dr. Oetker? Click here to check out where you can pick up a pizza of your own. If your local supermarket does not currently sell Ristorante, you can put in a request with the store manager. Let’s talk about decorations for a minute. If you pay attention to the small details, your guests will really be wowed and surprised! Greet everyone with a basketball hoop wreath right on the front door. Better yet, make a few of them and add them to your bathroom doors as well. If you have children, I would most certainly get them involved for this craft. Looking for some printables? No problem! 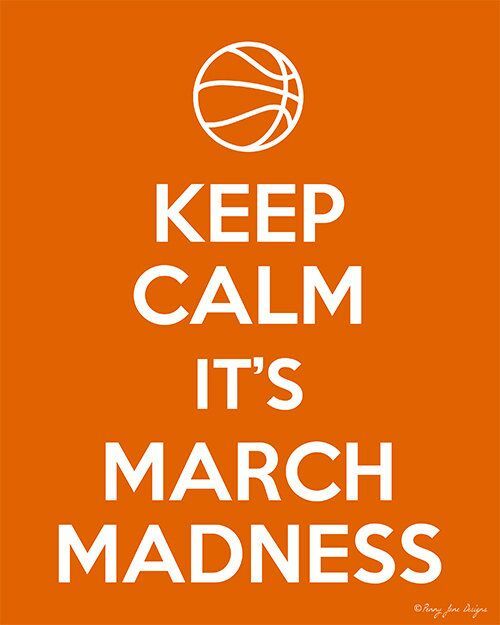 Pinterest has a ton of great (and free) March Madness printables for you to enjoy. Party favors, Straw Holders and Dish Announcers are just a few samples of what you will find online! It’s all net baby! Don’t forget to add a little net to your tablescape. Check out these DIY Net Cups – the perfect Basketball party addition. Lots of fun, right? Have you tried any of these appetizers, main meals or DIY activities before? Have any March Madness go-to ideas that you’d like to share? Leave them in the comments below. Previous Post: « Disney’s Into The Woods Is On Blu-ray™ Combo Pack, Digital HD and Disney Movies Anywhere (DMA) Today! !